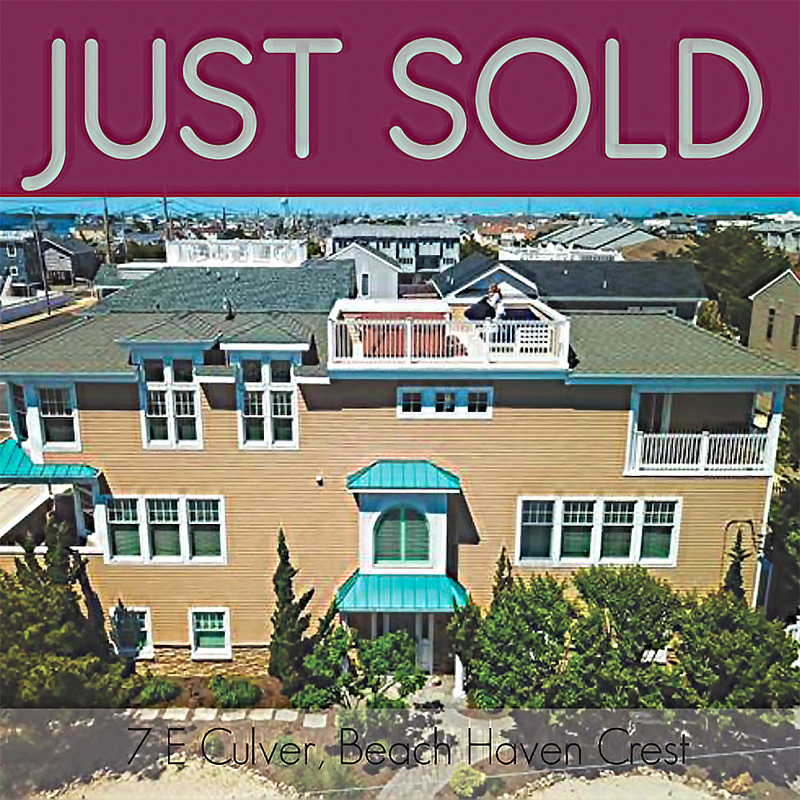 Alisa Molbert BHHS Zack Shore, REALTORS, Ship Bottom : Long Beach Island! Alisa Molbert BHHS Zack Shore, REALTORS - Long Beach Island! Alisa Molbert of BHHS, Zach Shore REALTORS serves many different areas! Her areas include Long Beach Island, Stafford, Manahwakin, and all of Monmouth and Ocean counties! If you're looking for the perfect home for your family, reach out to Alisa - she'll find you the best and most comfortable home to fit your family's needs!